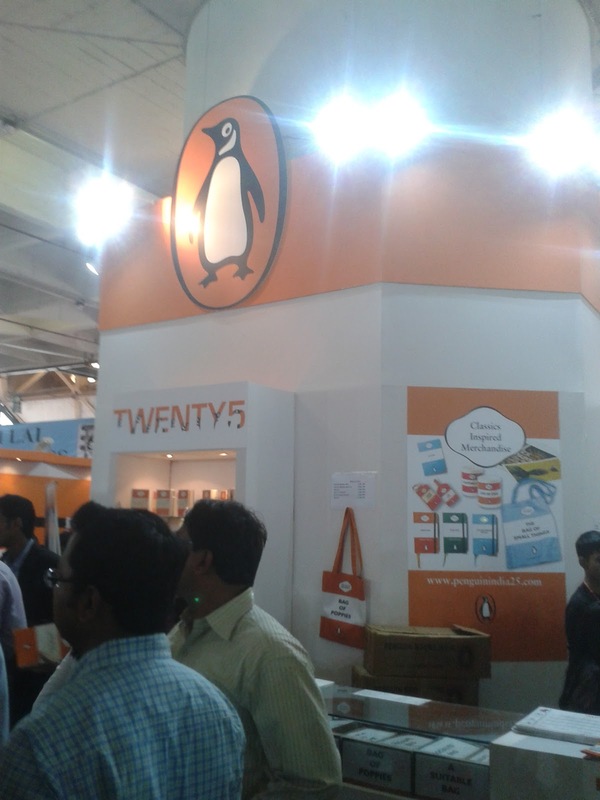 At the World Book Fair 2012, Delhi, I had a great day exploring my favorite world of books, writers and publishers. Juhi and I explored stall after stall, hunting for the kind of books that we can't typically find. It was a fantastic all-day experience. 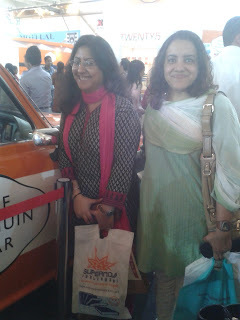 We talked, thought, bought and binged over books, books and books!We also had fun at the Penguin stall, where a blazing orange colored Penguin car stole the show over all the rows of books. Of course, we are looking tired because it was a tiring day and we are definitely not looking at our best. 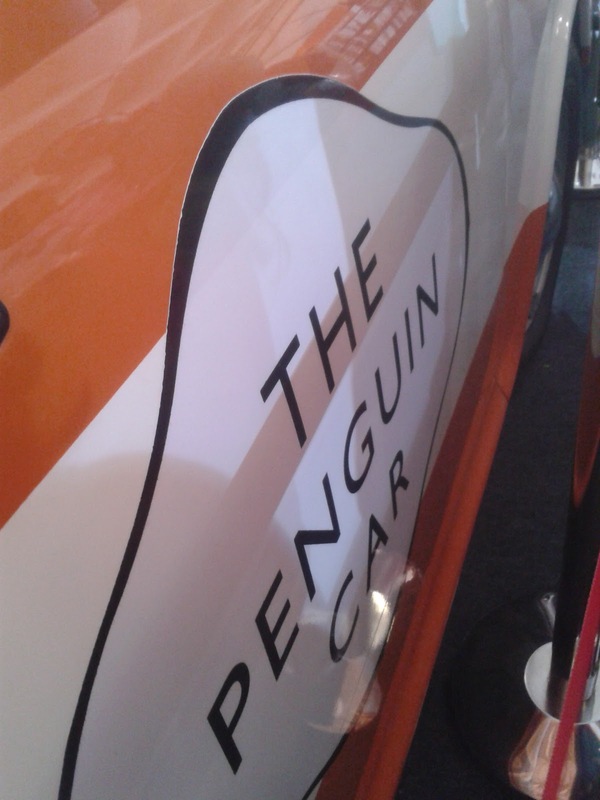 But the Penguin Car is and that, dear friends, is all that matters for book lovers like you!